These are the local support groups that are either from Love Our Vets website, and some I found through searching for other information. This is to make easy access to everyone on this page. You will need to contact them to make sure they are still active. If they are no longer active, please let us know so we can take them off the list. 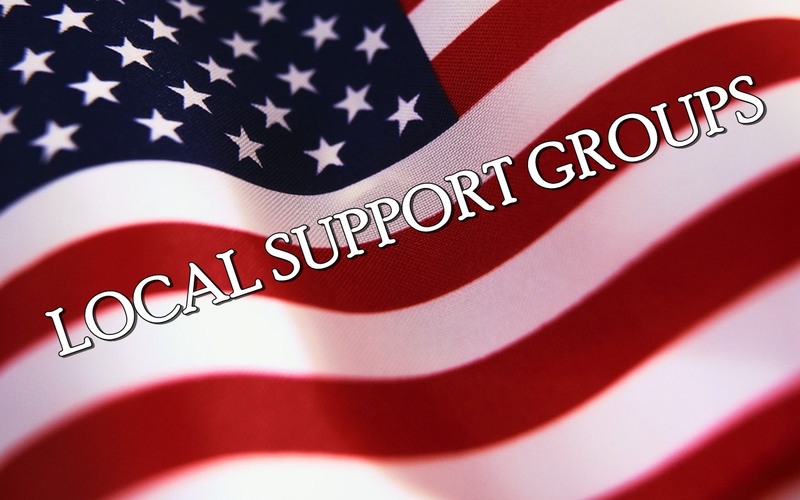 If you know of any local support groups, please contact us so we can add them. The one in Hampton Roads, VA is the one I (Amy) run, and is still active, and I plan to continually have it active. Info: For more information call Frank at 843-637-6463 or visit the website atwww.shadowwounded.org. Does anyone know of a support group for wives of vets with PTSD in the Myrtle Beach area of S.C.? Nothing in Tennessee for support for wives of PTSD? Hi sorry for the late reply. The notifications went into my spam folder. Have you checked with your local Vet Center to see if they offer a group? Also, check with Hearts of Valor to see if they have a group in your area. Do you know of any support groups in Northeast Florida? Hi Laurie, I am not sure of any, however have you contacted your local Vet Center to see if they have a spouses group? Also, check with Hearts of Valor to see if they have a group near you as well.